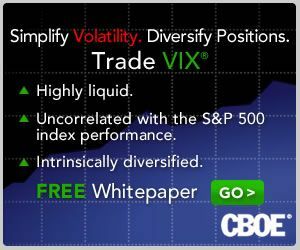 VIX and More: What Is High Implied Volatility? Readers generally ask much better questions than my rhetorical ones. For that reason, I will see if I can set aside more of my time in this space to answer reader questions. Recently I received several questions about how to determine whether implied volatility is high and when someone declares IV to be high, what exactly the basis for comparison is. Ultimately, the assessment of what is high implied volatility is a subjective one, but typically the person attaching the label is making a comparison between current implied volatility levels and a historical range of either implied volatility or historical volatility levels. The most important piece of information to remember is that implied volatility is inherently forward looking and historical volatility is, by definition, backward looking. This is important because traders know when potential market moving events are coming and implied volatility moves accordingly. 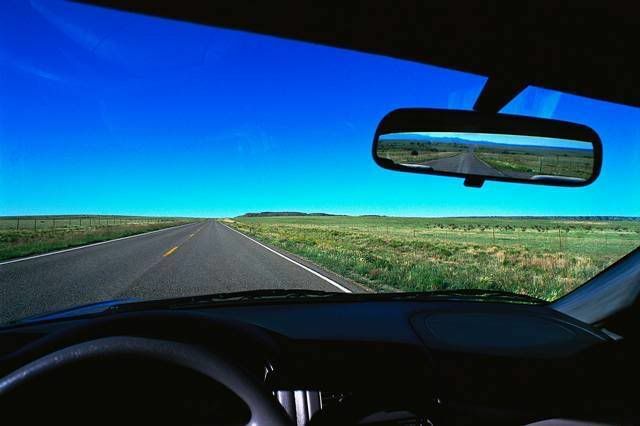 With historical volatility, on the other hand, it is much too easy to drive a car right into an unseen wall while trying to navigate by looking out the rear view mirror. When I think about implied volatility levels, I am usually looking at ‘relative volatility’ or implied volatility as a % of the most recent 52 week range. The recent volatility trend, if any, is also worth investigating. I always check the current IV-HV spread, but to switch metaphors, it is generally better to know about the hurricane headed your way than the one that has just passed through. Finally, it is critical to know if important events are just around the corner, such as earnings, an FDA decision, the resolution of important litigation, etc. When evaluating implied volatility for ETFs or indices (and data sensitive stocks, such as financials), upcoming events to focus on would likely be more along the lines of impending government data, proximity to Fed meetings, etc. For the record, I went back and coded some of the more important archived posts on implied volatility with the implied volatility label. In the future, I will offer up some thoughts on how to interpret implied volatility levels and use some real-time examples. What is high is relative, not absolute. What is low should also be relative, but there are mathematical reasons why below 10 is getting really cheap and why we rarely see vols below 8.